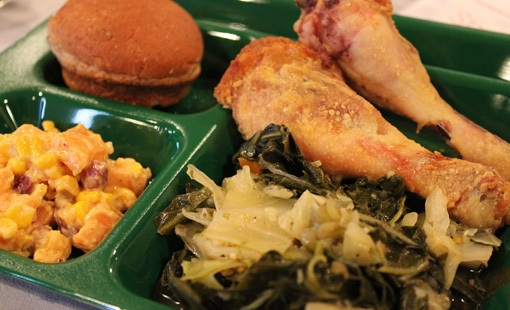 How CPS changed its chicken, for the better. 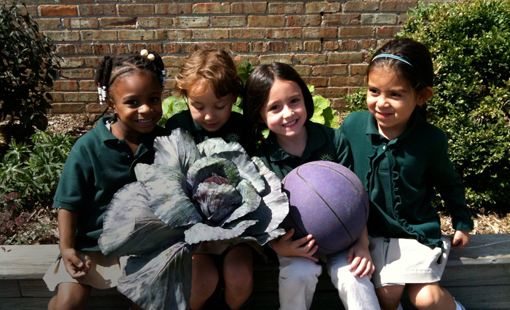 One school’s salad goes from garden to table. 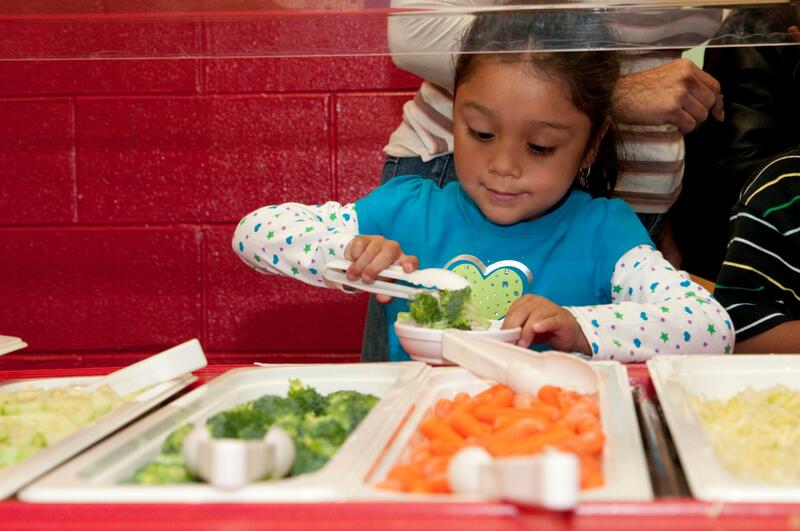 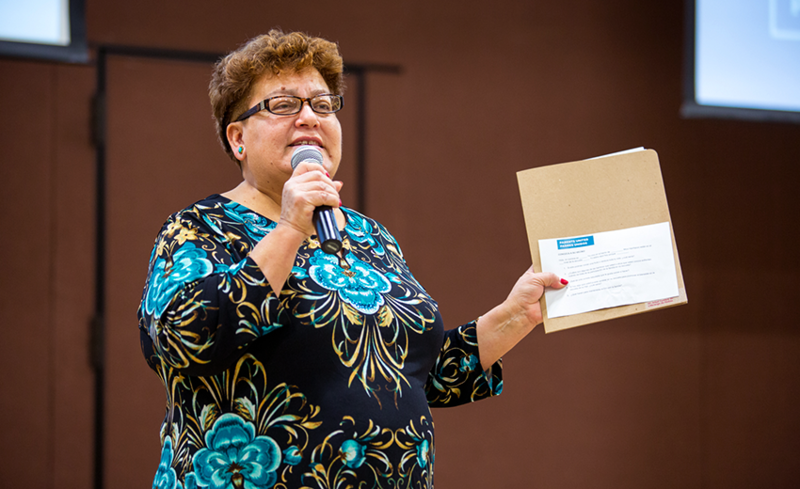 Here’s the first in a series of blogs inspired by Pathways to Excellence in School Nutrition, a new report from HSC. 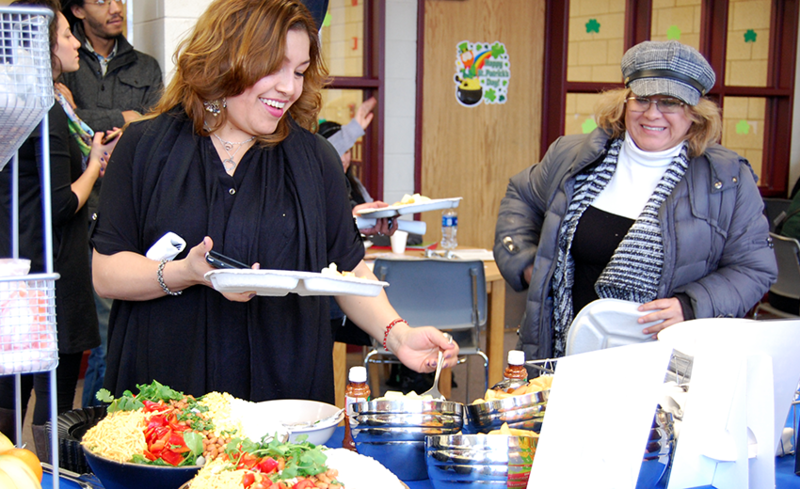 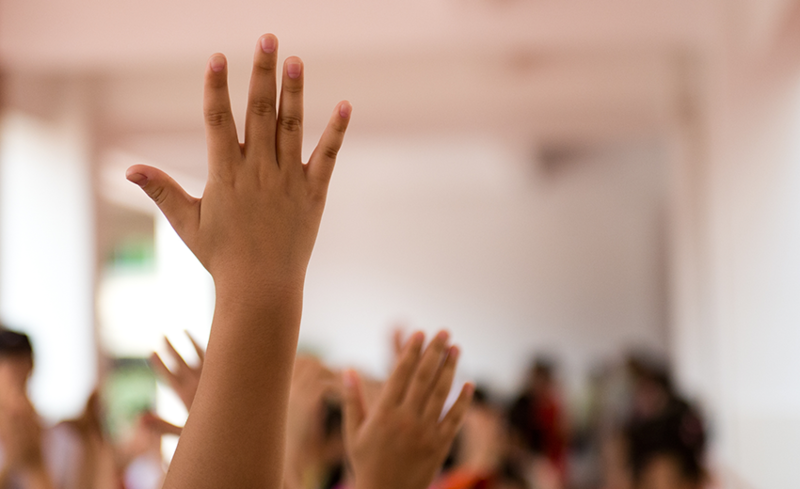 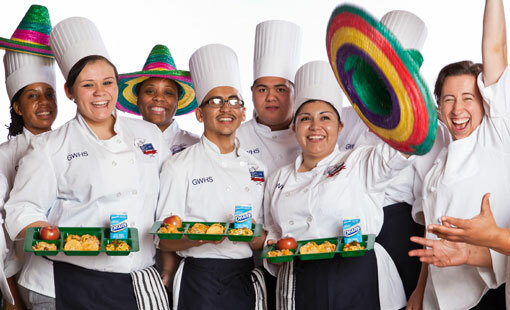 The Chicago Public Schools Board of Education passed a new food service management contract that continues to make improvements to Chicago’s school meals.